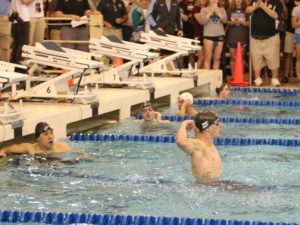 After becoming the first D3 man to break the 51-second barrier in the 100 breast, which also made him only the fifth person to ever break that barrier, Emory’s Andrew Wilson has added another national title and another national record to his collection. 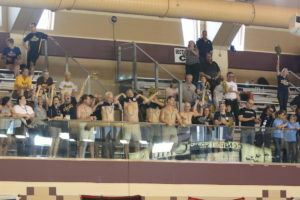 Wilson posted the fastest time by far in the men’s 200 breast with a 1:50.80 to win by over seven full seconds. Wilson was out fast, at 52.79– at last year’s D1 Champs, only Will Licon and Josh Prenot were out that fast. His 1:50.80 would’ve finished third, as well, at last year’s D1 meet. With that swim, Wilson also makes a mark on the all-time rankings in this event. The fastest ever, which is also the American record, is the 1:48.12 that Texas’s Will Licon did at D1 NCAA’s last year. Wilson’s 1:50.80 puts him at a tie for 6th with Nic Fink. 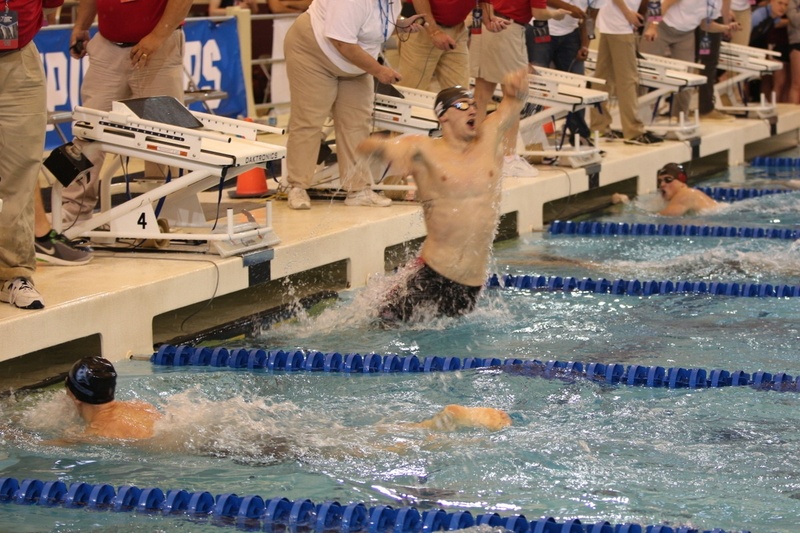 An amazing swim capping an amazing rise for this young man. Kudos and good luck!